For credits and copyrights for "Slash Records", please use Slash Records. 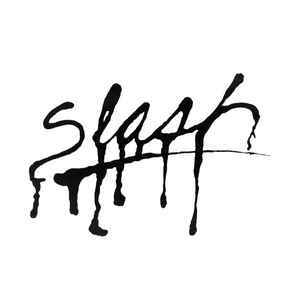 Slash is an American record label, founded in 1978 in Los Angeles, California by Bob Biggs. The label originally focused on local punk bands, and was distributed through JEM until 1981, after which Slash signed a distribution deal with Warner Bros. Records. The label was acquired by London Records in 1996, while Warner kept most of the artist roster and catalog, and the office was relocated to New York. Universal bought PolyGram (London's owner) in 1998, and in 2000, Slash Records was closed. When London's president Roger Ames moved to Warner, he retained the rights to both names, London and Slash. In 2003, Ames re-licensed the name back to Biggs, who then relaunched the label with Will Fulton.